Singer, composer, songwriter and producer. Eduard performed with differents bands from 1976. 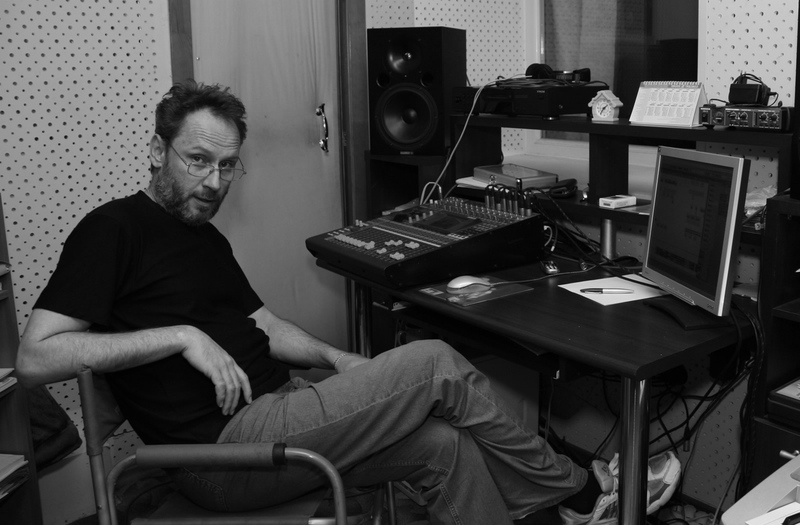 In 1998 he started his recording studio career working with performers worldwide as a songwriter, arranger and sound producer, writing original scores for TV and theaters. "The judges applauded his song for its creativity and haunting melody". "Eduard Glumov just mesmerizes drawing in the listener". 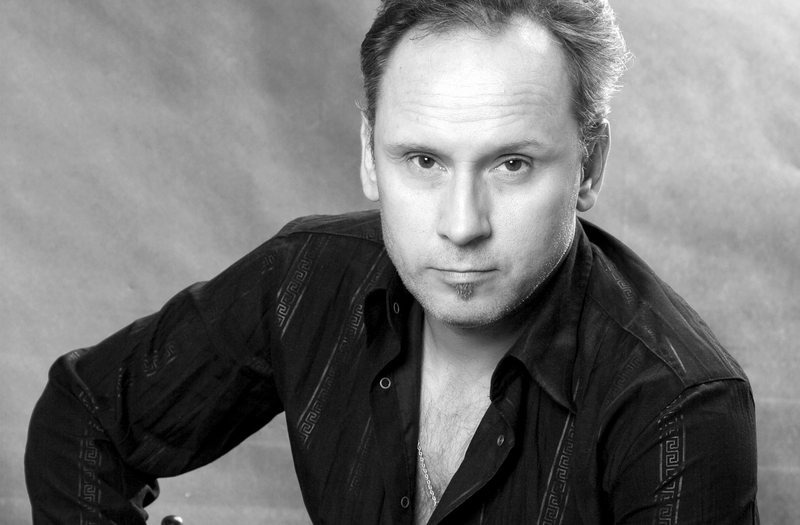 Welcome to Eduard Glumov Official website! 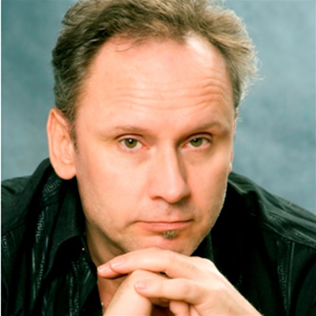 Here you can find the information about Eduard Glumov, listen to his songs and music, find his photos, contacts and more. © Eduard Glumov. All rights reserved.